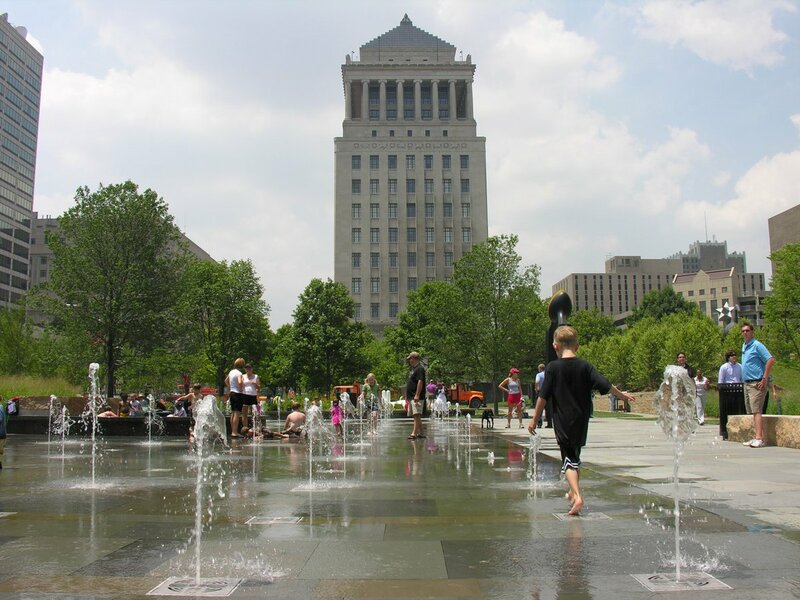 The Missouri Chapter of the American Planning Association (APA) honored four great places in Missouri in 2015: Citygarden, St. Louis; Park Central Square, Springfield; Katy Trail, Statewide; South Grand Boulevard, St. Louis. APA Missouri recognized the 2015 Great Places in Missouri designees at a ceremony on January 13, 2016 in the State Capitol Rotunda in Jefferson City. A cross between a sculpture garden, a botanical garden, and a city park, people from all walks of life can be found enjoying Citygarden. Citygarden is the product of an unprecedented partnership between the City of St. Louis, the St.Louis Gateway Foundation, and the Missouri Botanical Garden and has raised the bar of expectations for future development along the Gateway Mall downtown. Park Central Square has been a great public space in Springfield since the 1800s. 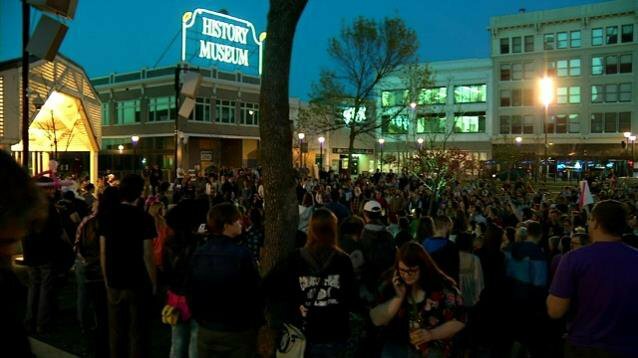 Today, the Square is the main public gathering place in Springfield and hosts demonstrations, rallies, parades, festivals, concerts, nightlife, outdoor cafes, and much more. With public art, access to public transportation, historic charm, and modern amenities, the Square is a hub of activity and a magnet for redevelopment. 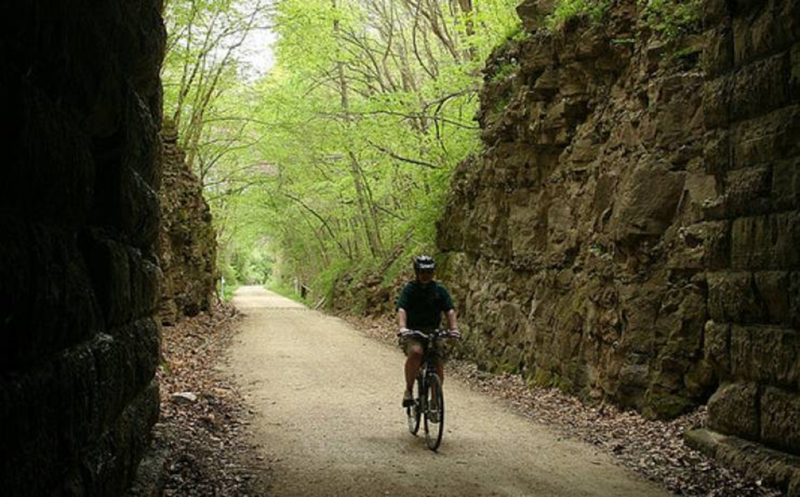 The Katy Trail is the longest rails-to-trails project in the nation. Included in the State Park system and operated by the Department of Natural Resources, the Katy Trail is an asset that extends across the state. With an estimated annual increased economic impact of $18.5 million to the Missouri economy, Katy Trail visitors help support local B&Bs, restaurants, wineries, and other businesses along the trail corridor. Following a Great Streets Initiative Master Plan, South Grand Boulevard benefited from a road diet and improvements ranging from curb bulb‐outs with native landscaping to new lighting. 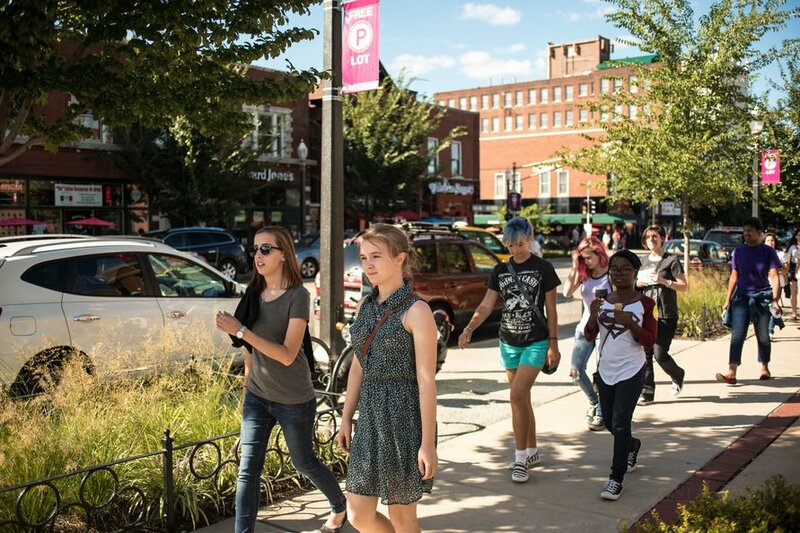 Since the improvements, South Grand has seen several new businesses open and a noticeable uptick in pedestrian activity. Restaurants with fourteen different nations’ cuisines call South Grand home, as do retail and services that cater to the adjacent diverse, urban neighborhoods.